Nelly Furtado takes a brave step into the spotlight releasing new music in the form of “Getaway.” produced by Scott Storch featuring Miami Rapper Stack$. Getaway servers as the first new music offering since the catastrophic release and promotion of previous album project Spirit Indestructible which debuted with first week sales of 6,000 US. 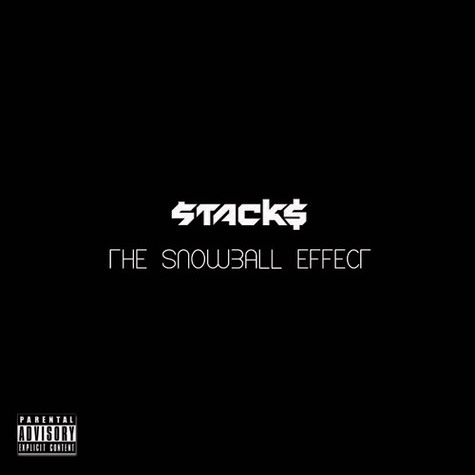 Listen to Nelly’s comeback single lifted from Stack$ upcoming mix tape project “The Snowball Effect.” in full below.